Are you a Pizza Genius? Bays English Muffins wants you! This is a sponsored blog; while the views expressed here were genuinely mine, consideration was paid to me by Bays English Muffins to promote this promotion. I know that a lot of my readers are foodies and can create a recipe out of anything and make it taste and look great so today’s post will be sure to get you excited! I just learned that Bays English Muffins is currently looking for Pizza Genius! That’s right this sweepstakes was made for you! I guess it’s safe to say that many of you have made pizzas on English muffins, before right? However, the big question is did you use Bays English Muffins?! If you haven’t tried Bays English Muffin for your pizzas, you’re missing out and need to redo your special creation or even come up with a brand-new one with Bays right now and enter this awesome sweepstakes! So go ahead and grab your favorite toppings, pour on some sauce and get to toasting. Bays makes creating your own pizza creation fast, easy, delicious and fun! 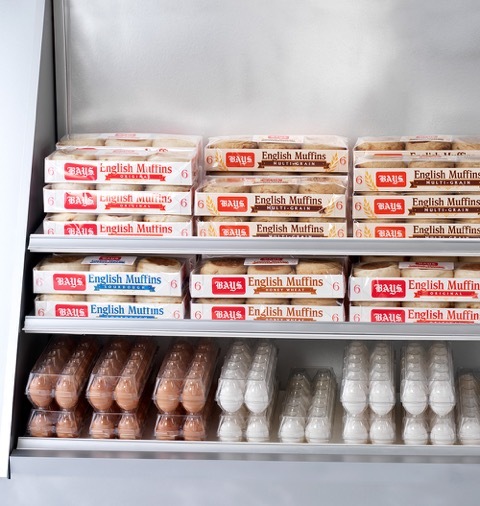 The best part is everyone can create their individual masterpiece using Bays English Muffins as the blank canvas, so this would be a great activity to get the kids involved! The truth is that anyone can be a Bays Pizza Genius all you have to do is use your imagination and of course Bays English Muffins …and with four varieties of Bays English Muffins, there is something for everyone’s taste buds: Original, Honey Wheat, Sourdough and Multi-Grain. You can find them in your grocer’s refrigerated case next to the eggs. They’re great to always have on-hand for a quick meal or snack anytime! Check out this video and you will see how easy it is to be a Bays Pizza Genius! 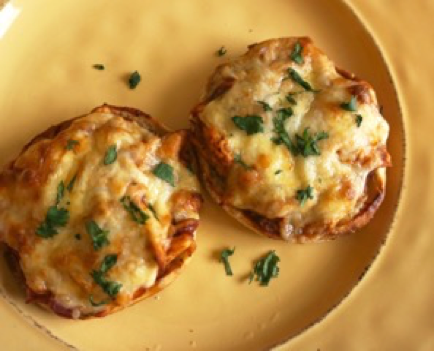 If you need a little inspiration or just want to try out some New Bays English Muffin Pizza recipes be sure to check out these recipes at www.bays.com! Mix barbecue sauce and chicken in medium bowl. Mix cheeses in small bowl. Place muffin halves on baking sheet. Top evenly with chicken mixture; sprinkle with onion and cheese. Bake 12 to 14 minutes or until cheese is melted and lightly browned. Sprinkle with cilantro.